Finally, the new Nas album dropped last week and me being the die hard fan I am, went out and bought it despite being super broke. I mean a woman has priorities right? I am happy to announce I am completely satisfied with my purchase. The album is great! 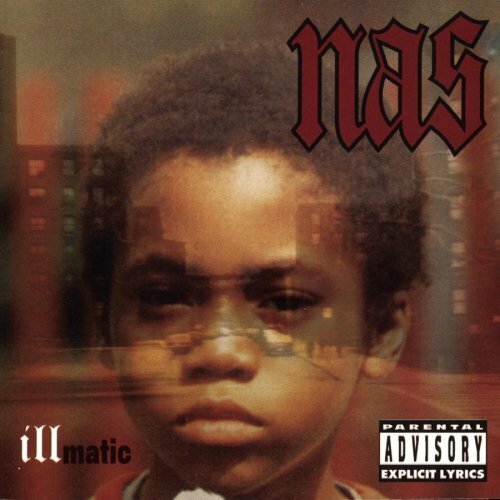 I mean nothing will ever match Illmatic, but this album gives his fans a good fix. 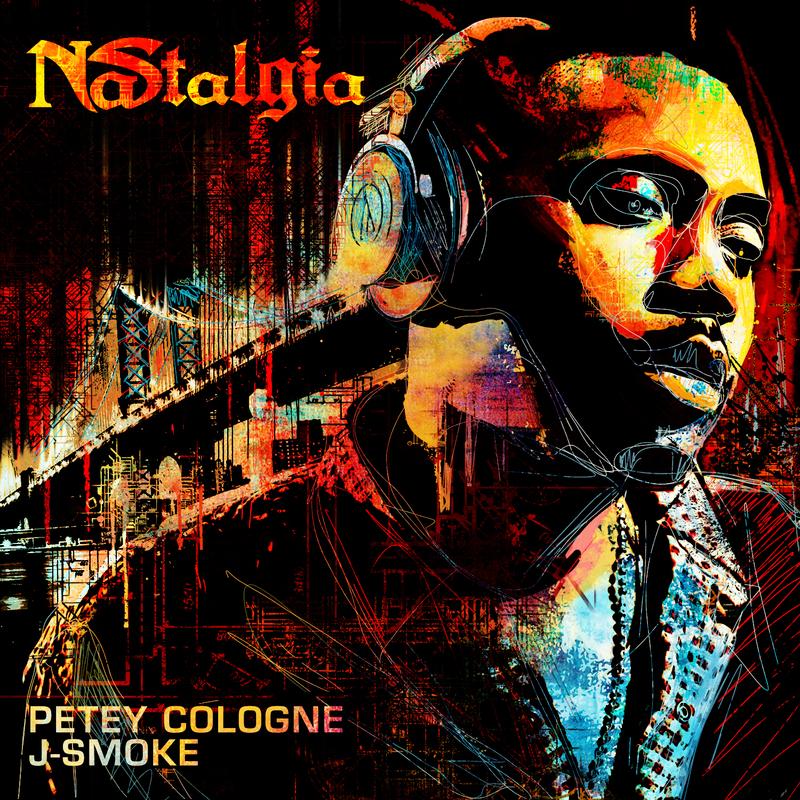 Nas has always been known for his storytelling skills and here he returns to that but in a much more cohesive way. 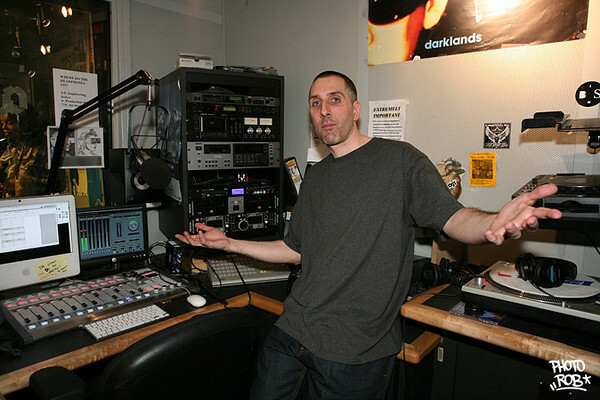 Not to mention he finally stepped it up production wise enlisting a wide variety of heavy hitters like of Polow the Don, Marc Ronson, Stic.man of Dead Prez, Cool & Dre, DJ Green Lantern and Jay Electronica. He still makes you think on some level here with songs like “Sly Fox” which attacks the Fox Network for “feeding us toxin” and “Black President” where he discusses the Obama-mania and whether or not he keep it real or sell his soul to Corporate America. 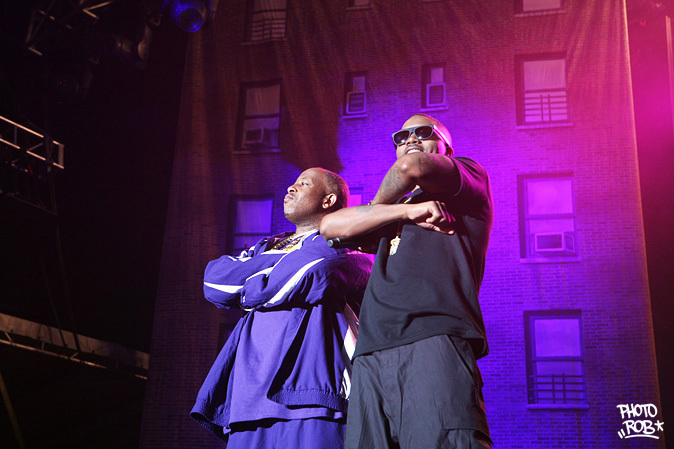 In “Fried Chicken” Nas and Busta offer up some metaphors and wordplay via the topic of food while “You Can’t Stop Us Now,” shows Nas defending the position of Hip Hop. However, what impressed me even more than the album was when he took his words out of his songs and placed them on a soapbox yesterday. 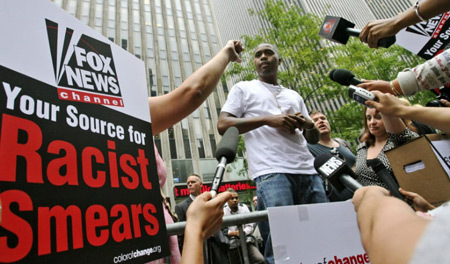 The Godson joined forces with colorofchange.org and moveon.org in a protest against Fox network’s portrayal of African-Americans, especially Barack Obama outside their NYC headquarters. You may have heard how the network referred to Michelle Obama as Barack’s “baby mama” and Bill O’Reilly saying once they should send a lynch mob after her. It is just so ridiculous, so I am happy to see Nas take a stand, showing he lives what he preaches in his art. Check out what he had to say at the rally here. 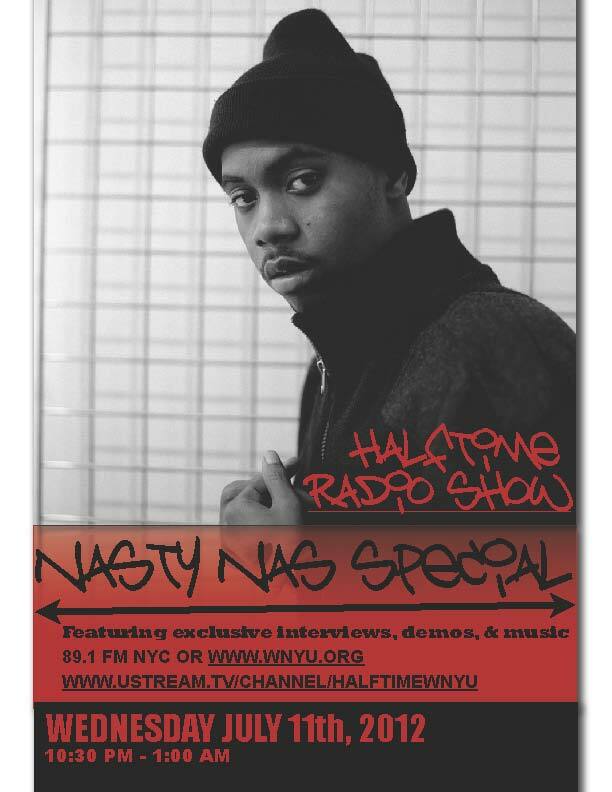 And this is why I love Nas, forever and ever. The end.